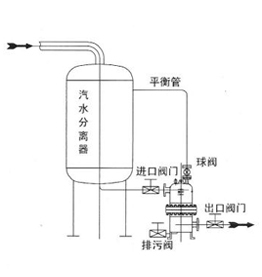 The condensate water could be discharged at anytime,and used in aftercooler,gas storage tank ,and a variety of air cleaners. 1.The value was installed with the latest wearable closure system in SCCV mode,wear well. 2.Outstanding capacity of discharging,simple structure and miniature and light. 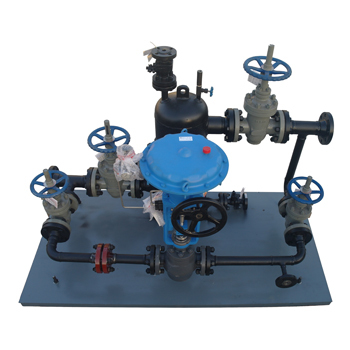 TSS43H Natural gas skid mounted trap valve pry is a kind of automatic liquid discharge device, the product that sedimentary water gas water separator or gas tank gas in power without the use of other conditions (liquid) to achieve automatic discharge, waste water (liquid) without gas leakage in the process of avoiding artificial schedule (liquid) caused by natural gas losses (about 1% of production), to ensure supply of quality, purifying the environment, the implementation of cleaner production, eliminate safety hazards and improving working conditions have a remarkable effect. 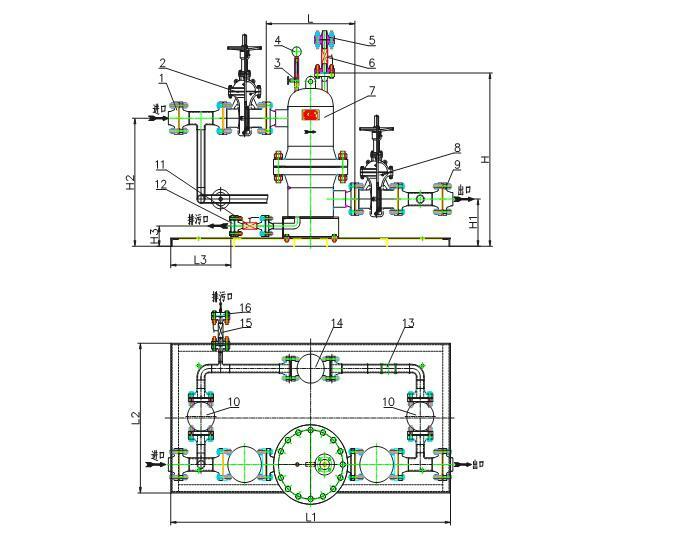 1. all-weather automatic continuous operation, there is water on the row, no water automatic shutdown, sink water (liquid) discharge rate of 100%. 2. gas tight, no gas leakage in operation, the leakage rate is zero. 3. automatic settlement of dirt, the implementation of regular sewage. 4. 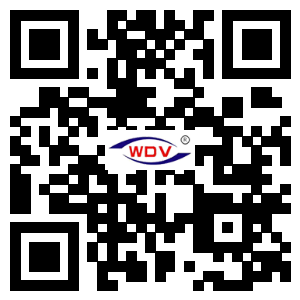 The inner material is all stainless steel with long service life. 5.easy installation, no debugging, smooth operation, safe and reliable. 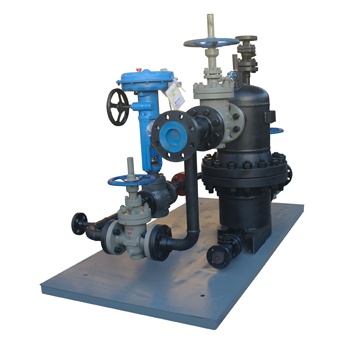 1. the valve should be installed horizontally in the pipeline, the lower position, the valve should be installed before the cut-off valve, filter, and installation of bypass valve. 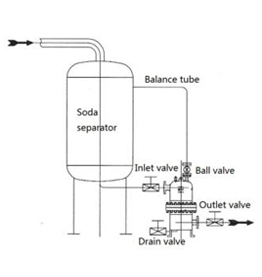 2. the trap installed, open the inlet stop valve, and then open the outlet stop valve, the trap began to run normally, continuous drainage operations. 3. 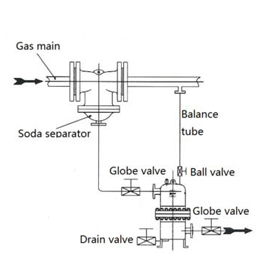 Installation direction: the arrow on the valve body is in line with the direction of the pipe fluid. 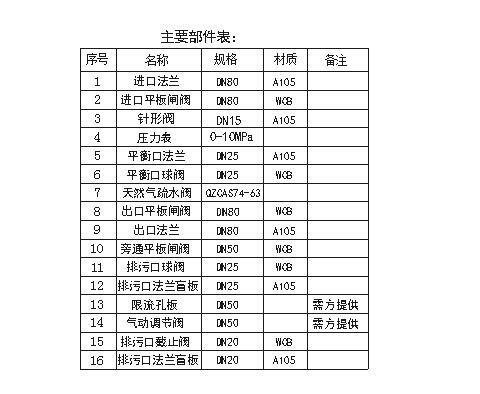 4. sewage: as the trap running, there will be impurities and other contaminants, with the condensate into the trap cavity, should be cleared in time to ensure the normal operation of trap. 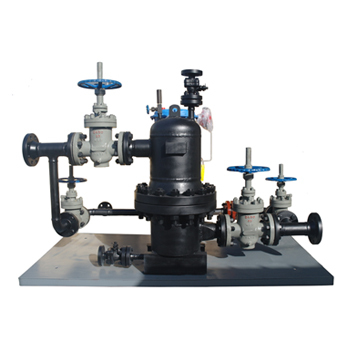 When the sewage discharge, first closed the trap before and after the cut-off valve, and then open the bottom drain valve, and then slowly open the inlet stop valve, with condensed water to flush the valve cavity slag, until the internal rinse clean. 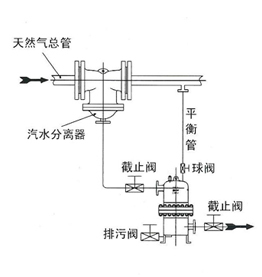 5. in order to ensure the trap skid skid installed for long-term normal operation, the trap for the first time three months, should be the first maintenance, inspection and maintenance. The first maintenance shall be factory of professional and technical personnel on-site technical guidance, to trap the internal parts wear, corrosion and deposition of dirt to inspect and adjust accordingly, and according to the analysis of sewage settlement, the use of units for operation, sewage and other suggestions, facilitate the use of maintenance and operation of sewage units to determine cycle. 6. skid mounted skid mounted operation, that is, fully automatic operation, without human operation, but still have to maintain routine patrol management. The use of units should adhere to the inspection system, in order to find problems in a timely manner, and constantly summarize the operation experience, to develop more effective effective management system combined with the actual situation of the unit, make the product better to play its due role.